Bridal Lehenga is one of the most precious and the most think about thing when it comes to a “bride to be”. 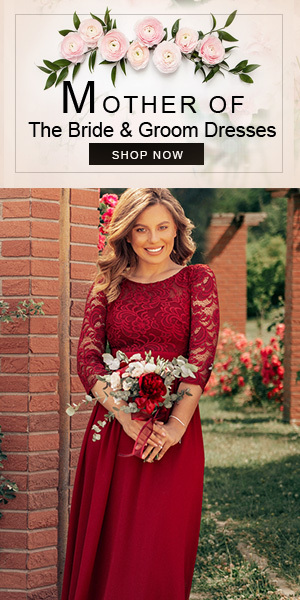 A “bride to be” has many feelings and emotions when it comes to her wedding attire. Isn’t it?She wants her lehenga to be the best and look classy and royal. 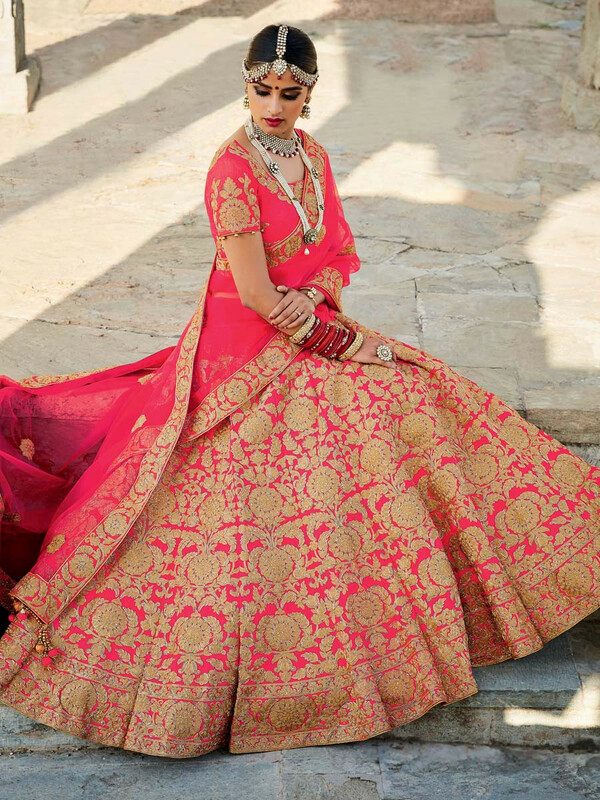 Though there are many color options when it comes to an Indian bridal lehenga and a bride can also opt for unique color lehenga’s on her wedding but a pink color bridal lehenga is always our favorite. Pink is the color that gives an amazingly pretty glow on a girls face. Check out this pink bridal lehenga and you can easily find out how pretty does this color “pink” looks on a bride. So if you are a “bride to be” then do opt for a pink bridal lehenga for your wedding and look and feel amazing. Coming up with a great wedding lehenga shade is a very stressful part for any bride, especially if she wants to do away with the often-worn red. So, if you want an interesting alternative to the common look, go for the hot and peppy pink lehenga . Explore our exclusive colllection of bridal lehenga choli at bigbindi for some more colour variations .